Located in the heart of the Midwestern United States, Chicago is the third largest city in the US with 2.7 million residents. Chicago is a city of unsurpassed beauty from its architecture to its miles of sandy beaches. 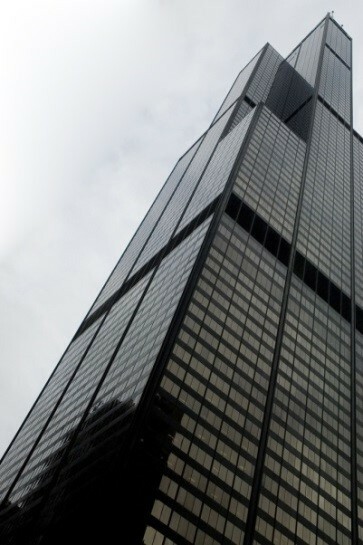 It is the home to several landmark buildings, including Willis Tower, the second tallest building in North America. Chicago is also home to the largest science museum in the Western Hemisphere, The Museum of Science & Industry. 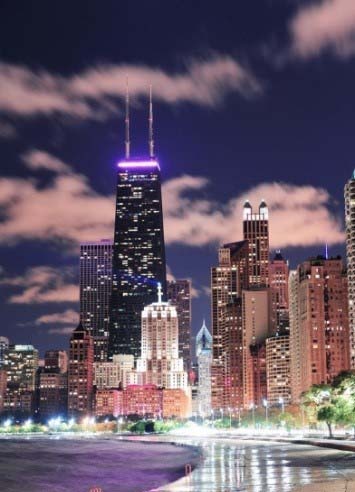 With over 200 theaters and music venues, over 7300 restaurants and bars, and over 40 museums and cultural centers, Chicago is a regional cultural and artistic mecca, attracting over 43 and 46 million tourists in 2011 and 2012, respectively. Chicago also boasts several major parks including Grant Park, home of the “Bean” and Pritzker Pavilion. The 6th International Workshop on Reliable Engineering Computing (REC 2014) is hosted by Illinois Institute of Technology (IIT) in Chicago, IL. 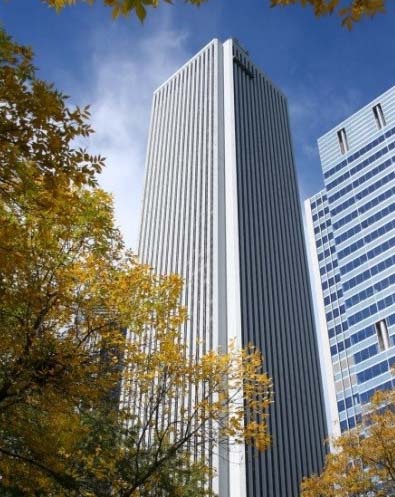 IIT fosters a culture of innovation and excellence in the world-class city of Chicago, making it an ideal location to address the increasing global interest in Reliable Engineering Computing. 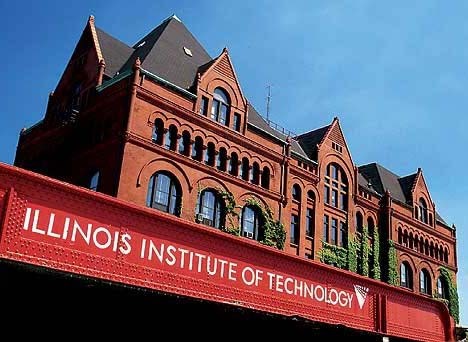 Founded in 1894, IIT is renowned for its excellent education and research, offering programs in engineering, architecture, the sciences, humanities, psychology, business, law, and design. 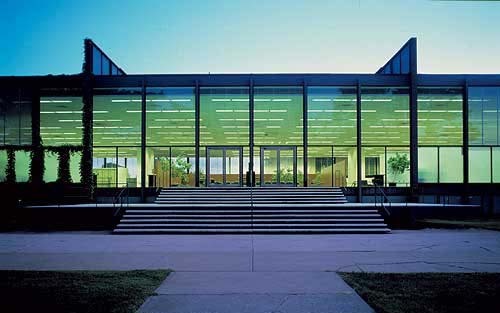 IIT has a total population of about 7,800 diverse students from over 200 different countries.